Christmas 1943 was a slog up the boot of Italy for Allied soldiers. Knee deep in mud, the fighting couldn’t have been more intense or miserable. The Germans had the high ground, and the Allies had to slog up hill, after hill, after hill in their slow march from Sicily. As I studied the Italian campaign, I realized just how much I had overlooked. You see, I’ve long been a World War II history buff. There’s something about that generation that Tom Brokaw dubbed the Greatest Generation that resonates with me. My grandparents and their generation did what needed to be done, with no thought to an alternative. They just did what it took. On the homefront, that meant rationing was in full effect. Sugar cookies disappeared to be replaced by sweeteners like molasses. Still ladies in North Platte, Nebraska, and surrounding towns, saved their precious sugar so that the boys going through on the Union Pacific troop trains could have birthday cakes. If there wasn’t a birthday, then the ladies would select some young man in uniform and offer him the cake. Women would knit socks and scarves for the boys slogging around Europe. Children conducted scrap drives, hauling their wagons throughout neighborhoods. War bonds were bought with every spare penny…all in an effort to win this all-encompassing war. In the spring of 1944, things would slowly begin to change in Italy. The Allies would begin to make progress after some blunders like the bombing of Monte Cassino. Now, Monuments Men would work alongside the fighting forces to preserve Western civilization from this first war with widespread aerial bombardment. In Rome, the Germans left without bombing the cathedrals while in Florence they destroyed priceless bridges and buildings during their exit. In June the day after Rome was liberated, D-Day occurred on the beaches of Normandy. Attention shifted to the European mainland as the battle continued. Everyone hoped this meant the war was near an end. But as winter and another Christmas approached, the Allied troops slogged through yet another harsh season of fighting. The Battle of the Bulge was another brutal fight through blizzards and fierce cold in the forests leading to Germany. Every forward. The commitment was total and complete. As the calendar turns to 2014, I pray we never forget. So many of the 70th anniversaries in WWII are occurring right now. May we remember the destruction at Monte Cassino in February. May we rejoice at the peaceful liberation of Rome in June even as we honor those who died valiantly on the beaches of Normandy. May we celebrate the art recovered in the hills of Tuscany as we mourn the destruction of those bridges in Florence. And may we never forget the sacrifices the Greatest Generation made so that we could enjoy the freedom we have today. Happy 2014 Cara! 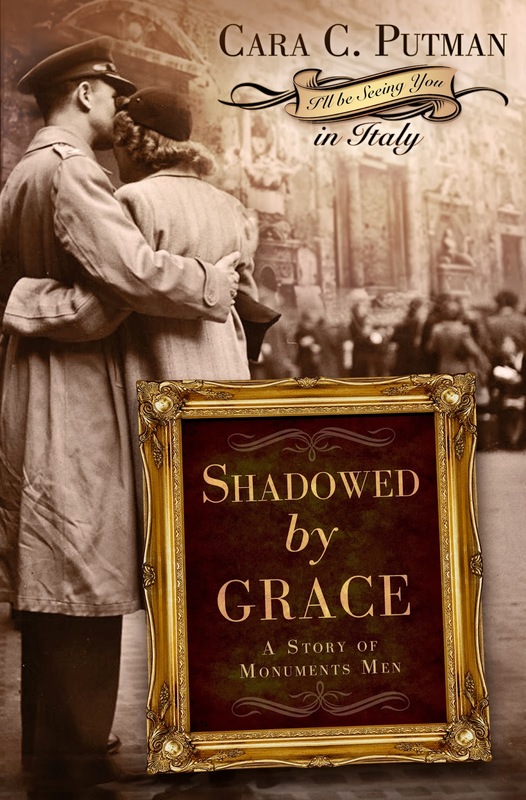 Shadowed by Grace is phenomenal, and learning about the Monuments Men is so interesting! I'm curious about the cover of the book where it says: I'll be Seeing You in Italy. Is this book going to be part of a new series you're doing? Thanks for a great post and an awesome book!! As someone whose childhood was so influenced by WWll, your post brings back so many memories, some happy and some sad. Good memories like collecting tin foil and rubberbands and doing without because we ran out of ration stamps. We didn't have instant news from the front as we do today with television, satellites and internet. We watched newsreels of the war and I cried. I still have difficulty with movies about that war and the images from the concentration camps are engraved in my mind forever. That said, I do enjoy your books about those times. Your research is deep and shows a great amount of respect for those who fought because you want to "get it right" and honor them. 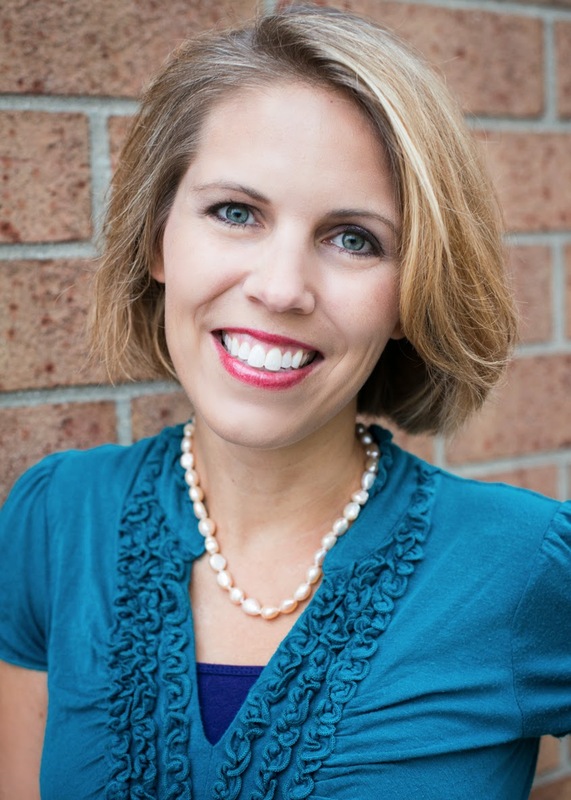 Looking forward to reading Shadowed by Grace. Happy New Year, Cara. May you and your family have a blessed year.